The Pennsylvania Commonwealth Court has ruled for Sunoco Pipeline in the matter of Delaware Riverkeeper Network v. Sunoco Pipeline, No. 952 C.D. 2017 (Feb. 20, 2018). The court reasoned that a township lacks zoning authority to prohibit a pipeline facility regulated by the Pennsylvania PUC. Sunoco Pipeline agreed on Tuesday to meet new environmental safeguards for drilling on its Mariner East 2 pipeline project in return for withdrawal of a court challenge by three environmental groups. The two sides reached a draft settlement agreement that may avert a hearing before Pennsylvania’s Environmental Hearing Board if the judge in charge of the case approves the details. A ban on many of Sunoco’s horizontal directional drilling sites, imposed by Judge Bernard Labuskes on July 25, remains in place until he decides whether to sign off on the deal. The hearing that was due to begin Wednesday has been canceled. Recent construction spills and contaminated water has resulted in a U.S. Congress request for a FERC investigation. In the interim, a Pennsylvania Environmental Board hearing which was scheduled for August 7 was postponed to August 9 while negotiations progress concerning the order to halt horizontal drilling. Two ranking Democrats in Congress have asked the Federal Energy Regulatory Commission (FERC), to further investigate the practices of pipeline builder Energy Transfer Partners, which has merged with Sunoco Logistics, after spills and permit violations occurred on two of its major projects in three different states, including the Mariner East 2 pipeline here in Pennsylvania. The Pennsylvania Commonwealth Court has explicated that a de facto “in effect” taking can take place over a specified period of time. In Re Mountaintop Area Joint Sanitary Auth. v. DeLuca, No. 1318 CD 2016 (July 12, 2017) the court noted that a sewer-authority chose to operate a system in a manner which would sporadically flood the landowners home. The court found that an easement was taken for a period of nearly five years. 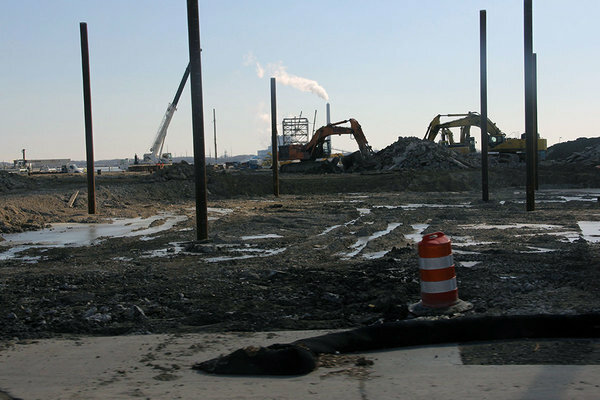 A Board of Viewers will determine damages per the Pennsylvania Eminent Domain Code. 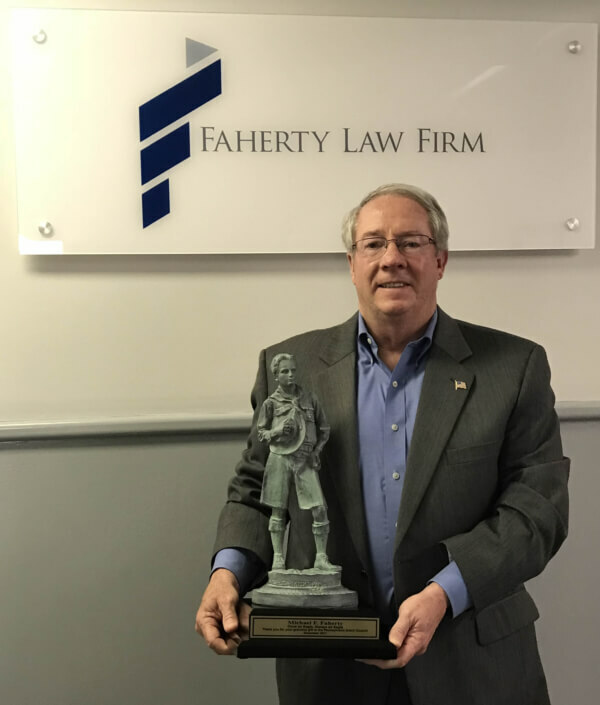 One week later Faherty Law Firm presented evidence that a Centre County Township effectuated a temporary de facto taking via use of the landowners property as a shortcut between two public roads. 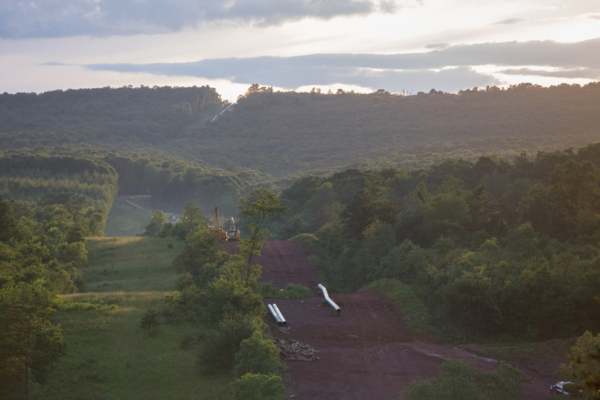 Sunoco Logistics Partners L.P. / Sunoco Pipeline has announced a delay in the start up (operation) of the Mariner East 2 proposed pipeline. Sunoco has now announced a plan of start up in the 3rd quarter of 2017. Sunoco attributed the delay to the Pa. Department of Environmental Protection permit process. 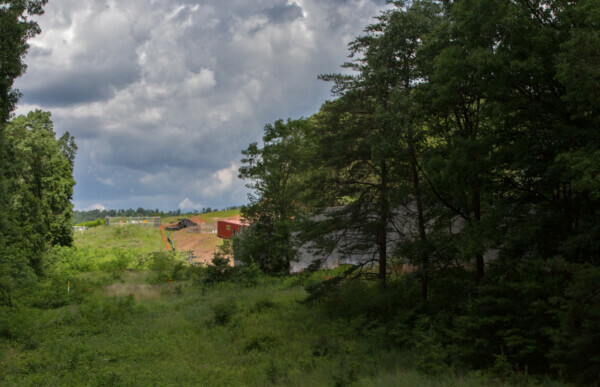 Sunoco continues to attempt to obtain property rights from owners while eminent domain litigation continues in county and appellate courts. 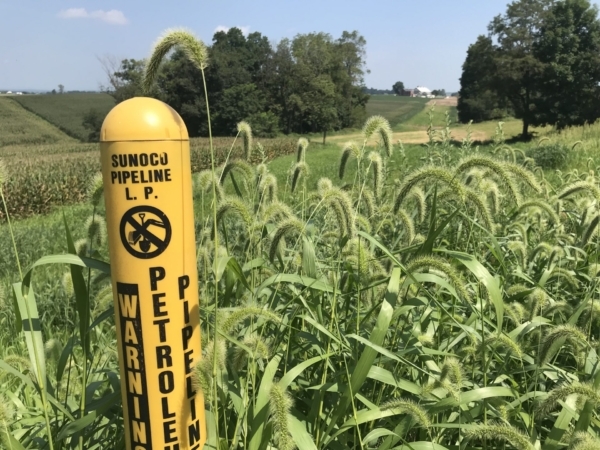 Sunoco Logistics Partners LP said Thursday that it is pushing back next year’s start-up of the contentious Mariner East 2 pipeline to deal with unanticipated delays in obtaining permits from the Pennsylvania Department of Environmental Protection. The 300-mile pipeline, which would deliver natural-gas liquids such as ethane and propane from the Marcellus Shale region to Sunoco’s Marcus Hook terminal, has aroused opposition from some adjoining property owners, as well as from environmental activists. 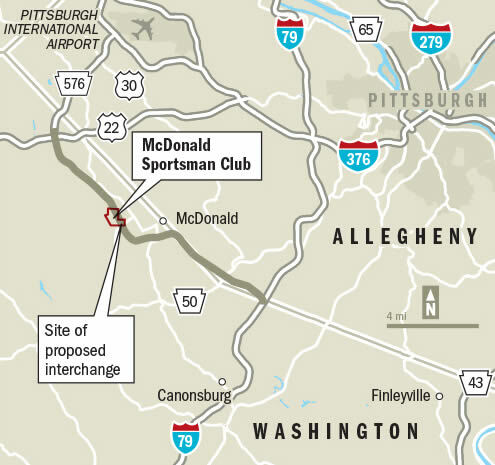 Sunoco Logistics admits Mariner East 2 delay. The CEO related the delay to permits, not needed property rights! 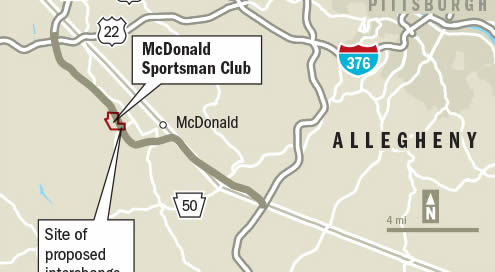 Construction of the Mariner East 2 pipeline, which has provoked landowner opposition along its route, has been pushed back until summer because of delays in obtaining permits, the pipeline’s operator announced Thursday. Michael J. Hennigan, the chief executive of Sunoco Logistics Partners L.P., told investment analysts that more time was needed to obtain “hundreds of permits” required to build the cross-state pipeline, which will deliver Marcellus Shale natural gas liquids to Marcus Hook. “I don’t like the word ‘delay,'” Hennigan said in response to an analyst who used the term. He said the the prolonged review was “not an intentional action” by any particular regulatory agency. The pipeline requires permits from several federal and state agencies, including the U.S. Fish and Wildlife Service, the Pennsylvania Department of Environmental Protection, and the U.S. Army Corps of Engineers.